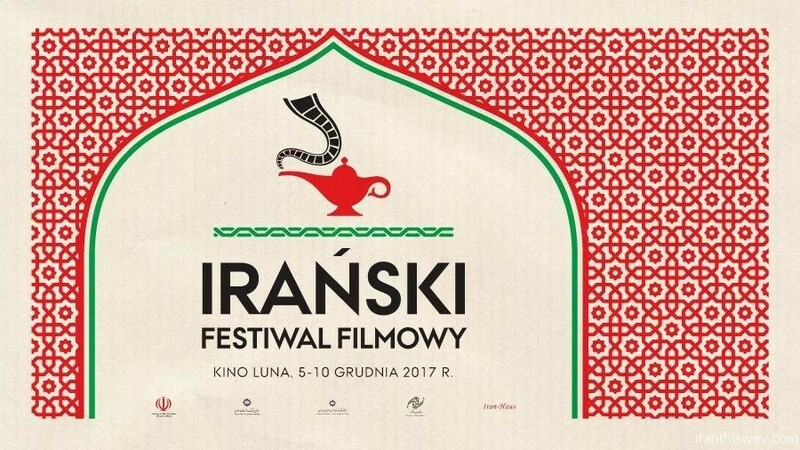 Iranian film festival in Warsaw - IRAN This Way: Become familiar with Iranian lifestyle! An Iranian film festival opening on Tuesday is underway at Luna Cinema in the Polish capital of Warsaw. Ten movies have been selected by Iran’s Farabi Cinema Foundation for the festival, which will run until December 10, the Persian service of IRNA reported on Thursday. “Tragedy” by Azita Moguie, “Crazy Castle” by Abolhassan Davudi, “A House on 41st Street” by Hamidreza Qorbani, and “A Tale of Love” by Ahmad Ramezanzadseh are among the films. The festival also is screening “The Long Farewell” by Farzad Motamen, “The Other One’s Dad” by Yadollah Samadi, “Where Are My Shoes” by Kiumars Purahmad, “Sweet Taste of Imagination” by Kamal Tabrizi and “Under the Moonlight” by Reza Mirkarimi. The festival has been organized in collaboration with the Embassy of Iran and Iran’s Islamic culture and Relations Organization.